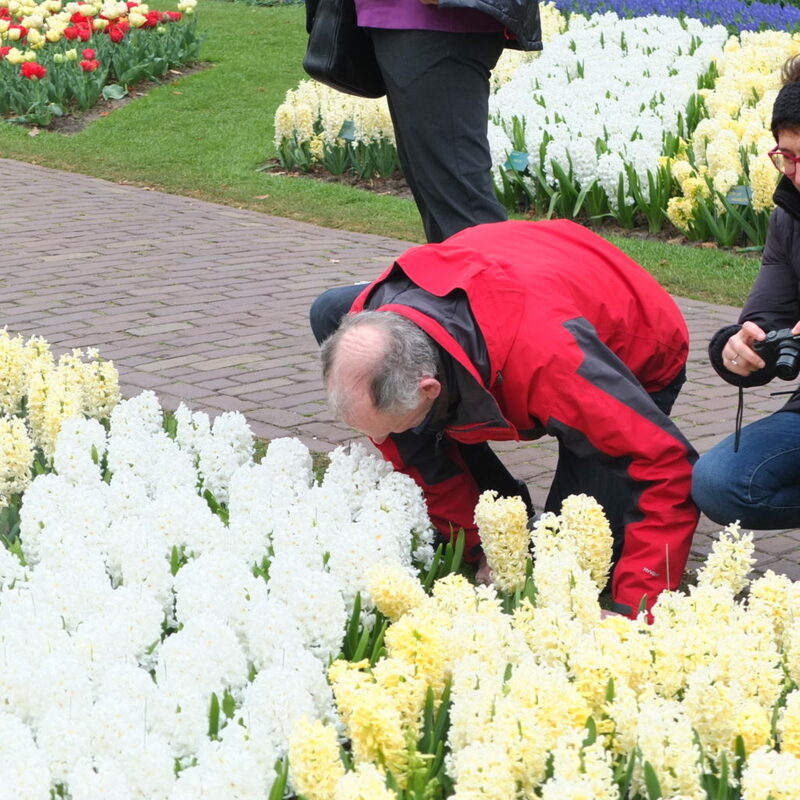 Back to the past….Keukenhof, after more than 50 years. | Helping the best to get better! ← Velocity-based training, or power-training. One of the advantages of getting older is having the pleasure to go back your past. ( If you are twenty years old, you don’t have a past, you only think you have a future). 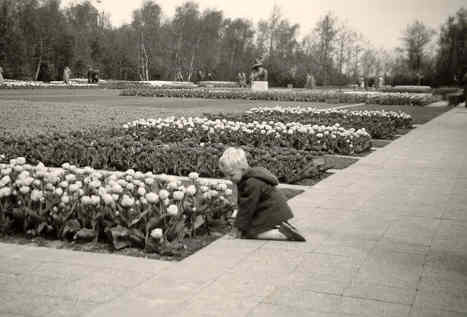 As a young kid my parents took me to the Keukenhof, now one of the biggest spring flower exhibitions in the world, located very near to Schiphol Airport and Amsterdam The picture below is from spring 1959, when I was 4 years old. 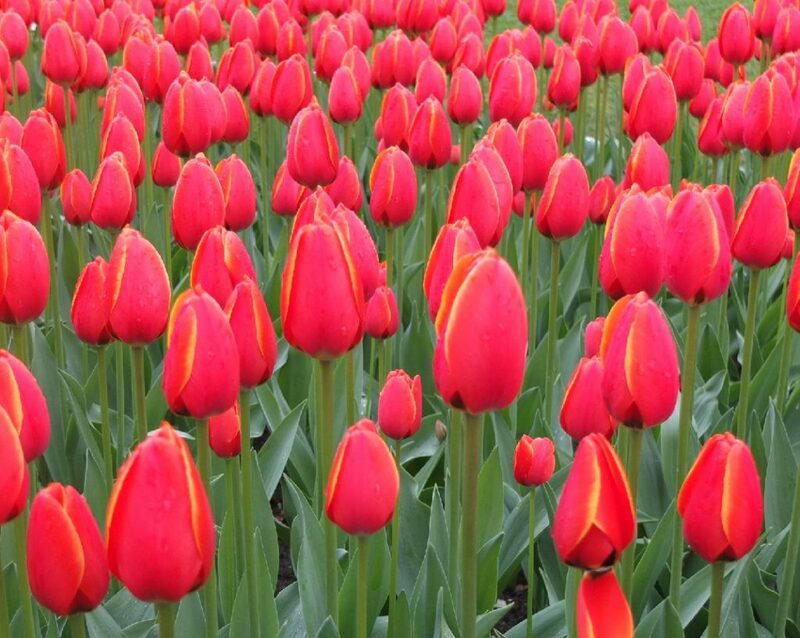 I remember my parents getting impatient because I had to smell all the different flowers and their different colors, shapes and fragrances. 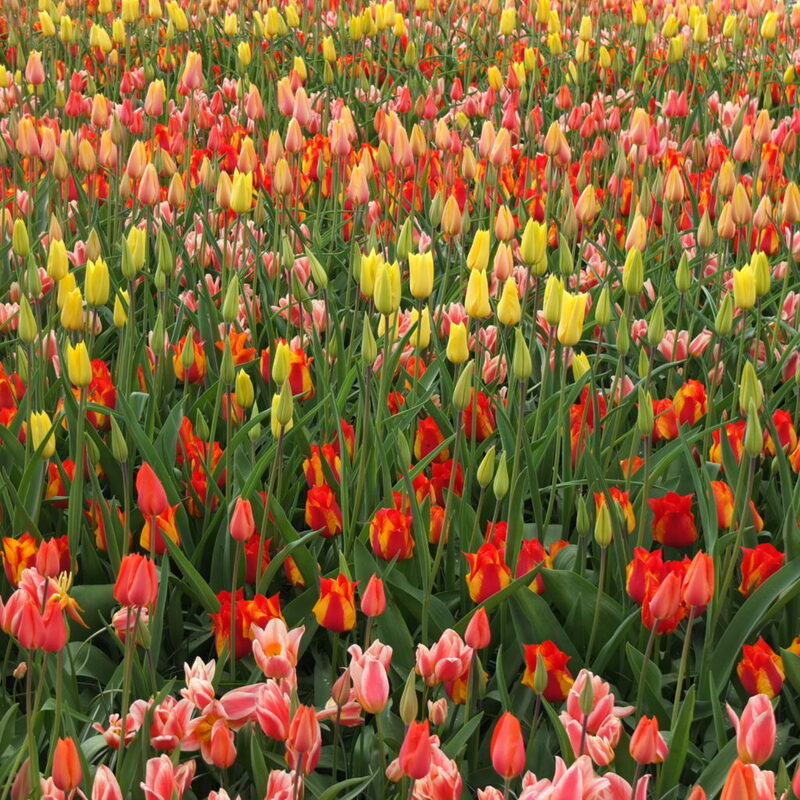 Last weekend I went back with some good friends and the Keukenhof still has this dazzling array of flowers, it just was a little more “Disneylanded” or “McDonaldized”, with smooth and slick service and steep prices. An yes, I still smell the flowers. 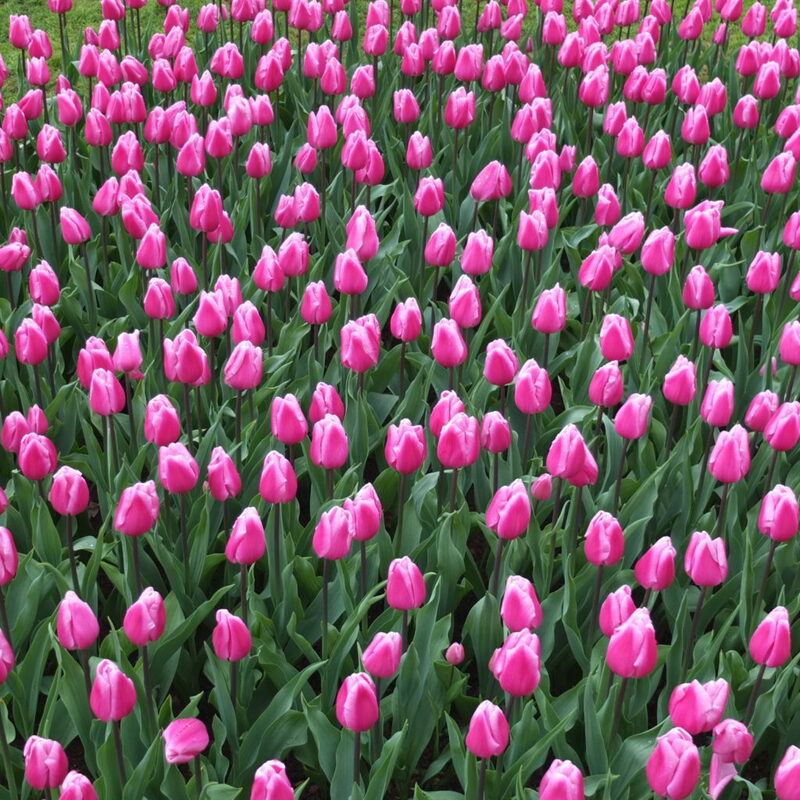 But all and all a pleasant experience, worth every Euro; the overwhelming smell of hyacinths, the visual bombardment with all the colors and shapes of tulips, an almost hallucinogenic experience. No, I don’t get rewarded for saying this, but if you ever have a chance, visit it.